. 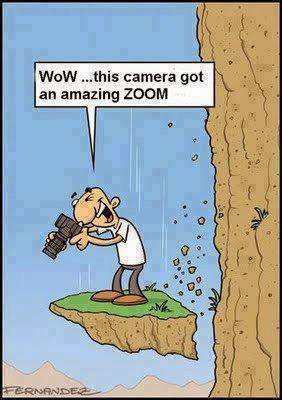 This is called a ZOOM function of your camera. Share this cool entertaining cartoon pic with your friends. Here is another cool and entertaining picture that will show you a funny way to get your EX back. that will make you smile. Why don't you check it! Btw, here is a picture that will show you a funny way to get your EX back.